Whether you’re a competitive runner or weekend jogger trying to shed a few pounds, there’s no doubt that running is an easy way to keep in great cardiovascular shape. 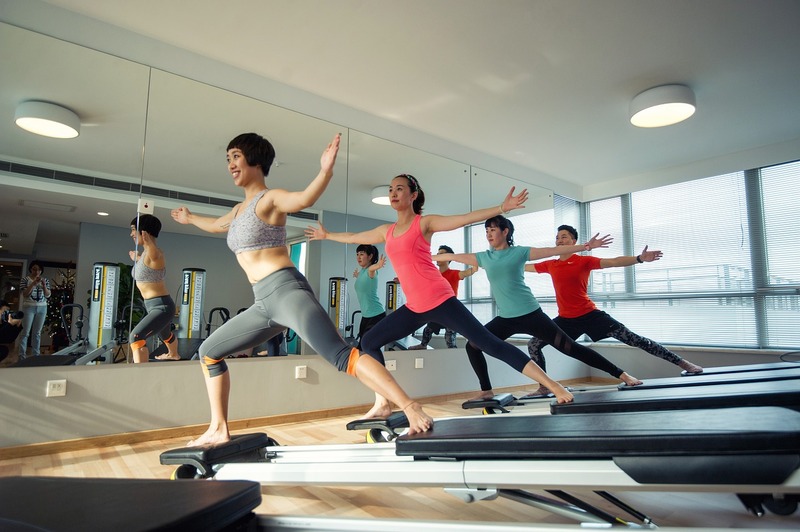 Pilates exercises create a stronger, more flexible spine and core, and also promote faster recovery from strains or injuries. Monday 8pm - 9pm (Men only) only 4 spaces available !